Posted on January 15, 2019 at 2:41 pm. 2018 was a big year for social media, from Facebook’s Cambridge Analytica scandal to the closure of Google +. Technology is continuing to grow at a rapid pace, meaning social media is constantly changing. Considering this, it leaves us curious… wondering what technology and social media will bring in 2019. Here, we take a look at what we expect to see this year from the biggest platforms technology has to offer. Overall, video content has grown every year within social media, as more motion-based content is being shared daily. We don’t expect anything different in 2019! According to statistics compiled by Go-Globe, two-thirds of all internet traffic in 2017 was streaming video. By 2020, 82% of internet traffic is expected to be video content. 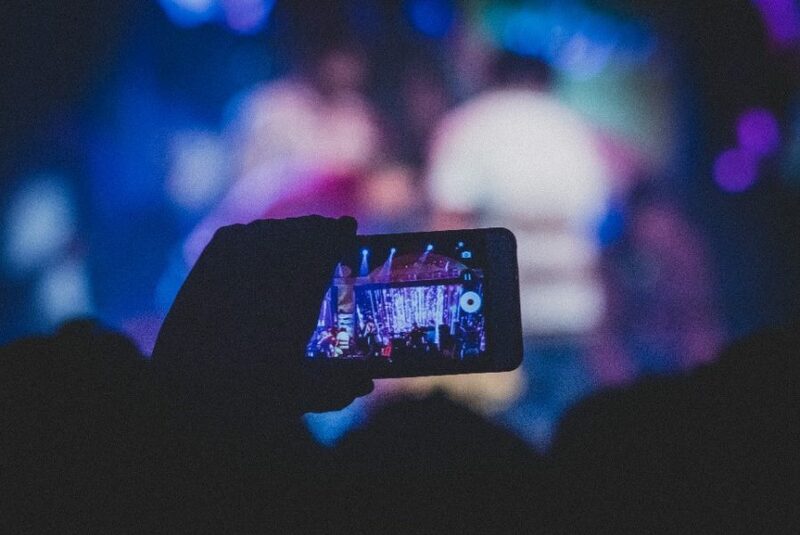 Live videos have always been popular on YouTube, but this trend has trickled into the Facebook and Instagram platforms. Live videos are commonly used amongst celebrities, like Kim Kardashian, as well as popular bloggers on their social media accounts. The reaction from followers for live videos is generally really positive. This can perhaps be down to the fact that live streamed videos feel less edited and ‘fake’, meaning more trust is developed between the audience and the creator. We expect to see a rise in companies utilising this tool to portray an authentic brand identity that their target market can trust and relate to. For any customer service based company, social listening is an important tool that can help with your social media impact. Social listening involves monitoring digital conversations, including social media, to find brand mentions by users. Untagged mentions are also analysed during social listening, meaning the brand gets a true reflection of how customers view them and how relevant their company is to the audience. 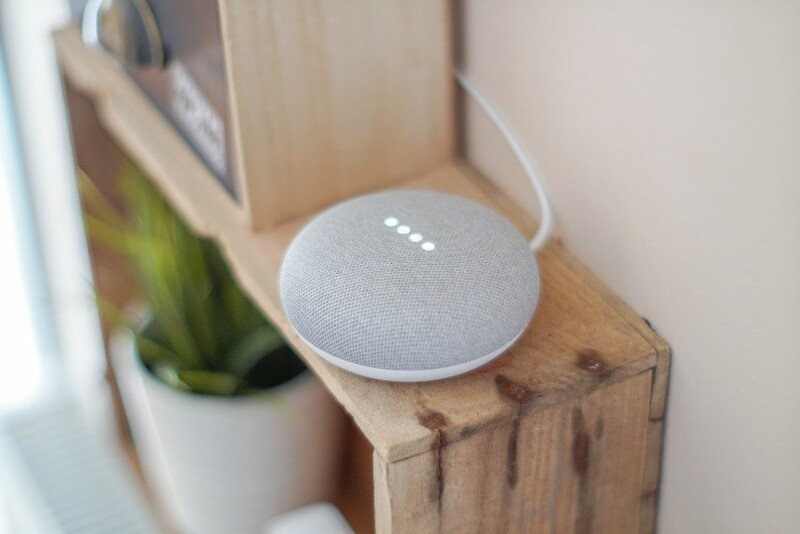 The number of brands successfully interacting with their audience as a result of social listening is pretty small, but we reckon this will gradually grow over the next year or so. We know everyone is sick of hearing about GDPR, but the vast amounts of personal information that individuals give over has a big impact on social media. Although there have been restrictions put in place with personal data due to the new GDPR law, there is still masses of data being communicated and shared. This information sharing has allowed not only social media, but the internet as a whole to become a very personalised experience. By collating masses of data about an individual user, the likes of Facebook, Google and Amazon know us inside out. 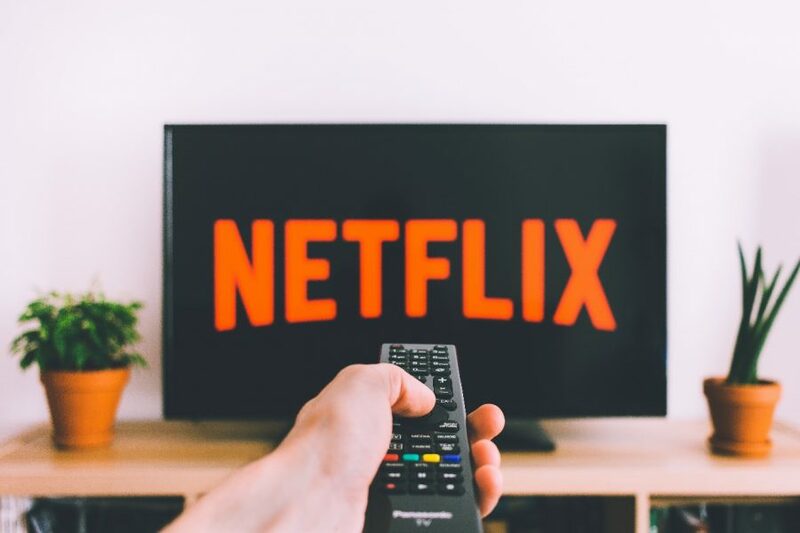 Although many find this slightly creepy, most of us subconsciously appreciate the Netflix suggestions or notifications of sales of products we are interested in. We think it will become even more personalised and tailored for different users depending on the information they give to companies. Internet influencers are everywhere we look these days! 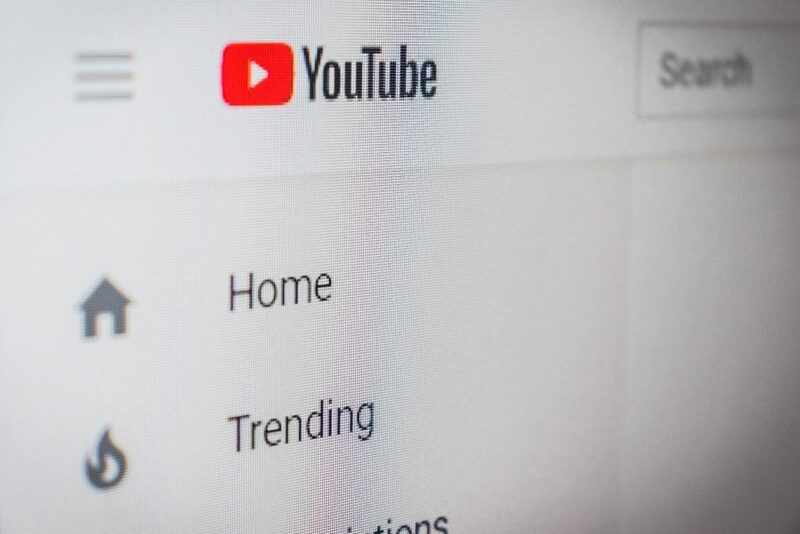 Whether they’re writing on their own domain, dominating Instagram or racking up millions of subscribers on YouTube, the power of social media is constantly become bigger and these influencers can make thousands of pounds for a simple post. This form of marketing reaches thousands of followers in the matter of minutes. However, the trend we expect to see more of in 2019 is brands working with smaller micro-influencers, who have 10,000 followers or less. This is because they are more open, honest and tend to work with smaller brands that they believe in. Their followers are genuinely interested in their posts and what they share. Micro-influencers have a high marketing potential and we are likely to see this grow during 2019. It’s undeniable that social media is going to become more intimate and engaging during the year ahead with the use of more video content, image sharing and direct messaging. Brands are likely to react to feedback from their target market, especially through the use of social listening. 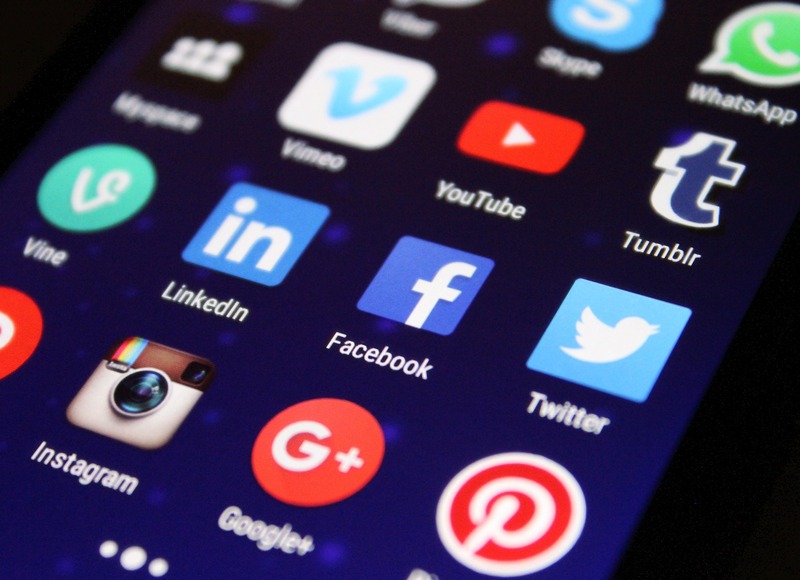 Considering all of the above, will social media become a more transparent, open platform for users in 2019? To be honest, we hope so!